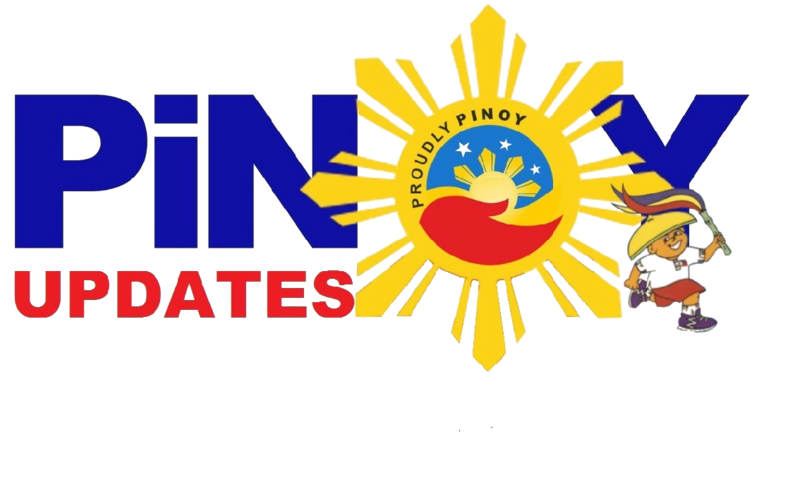 Home / Local / Viral / Isang Dalaga ang Usap-usapang na 'Di raw nag Dadalang tao, Kundi Nagdadalang Isda Ito! Alamin! 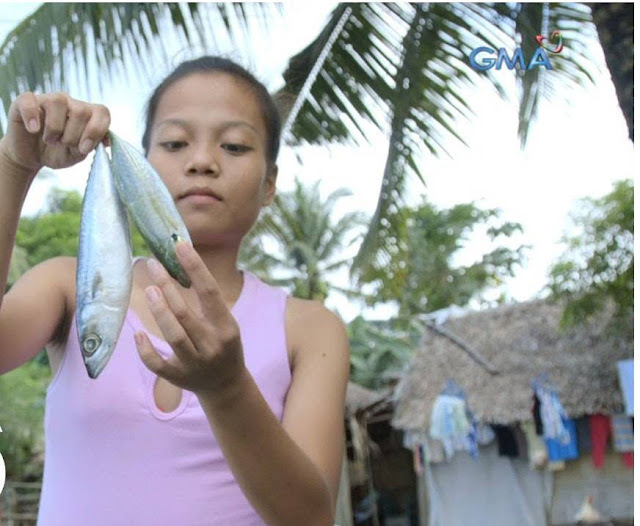 Isang Dalaga ang Usap-usapang na 'Di raw nag Dadalang tao, Kundi Nagdadalang Isda Ito! Alamin! In Bacacay, Albay, Northern Philippines, intrigue is hugging entire neighborhoods. It's because of a 17-year-old girl named Kimberly, whose tummy mysteriously got bigger-- and a little bit painful. Now, we know what you're thinking. She must have simply gotten pregnant, right? Well, here is the curious thing: Kimberly is a single woman, and there is zero possibility she is actually pregnant! Of course, Kimberly's family-- most especially her dad, couldn't simply believe she wasn't pregnant-- what with all the symptoms she was showing! Kim even had to stop schooling when her tummy got super big and uncomfortable. That's why they asked Kim to go get an ultrasound, so they could all get to the bottom of what she's got in that huge tummy. That's when things got even weirder! When they got those ultrasound images back, sure, they didn't see a young baby growing in there. Instead, they saw the image of a huge fish! 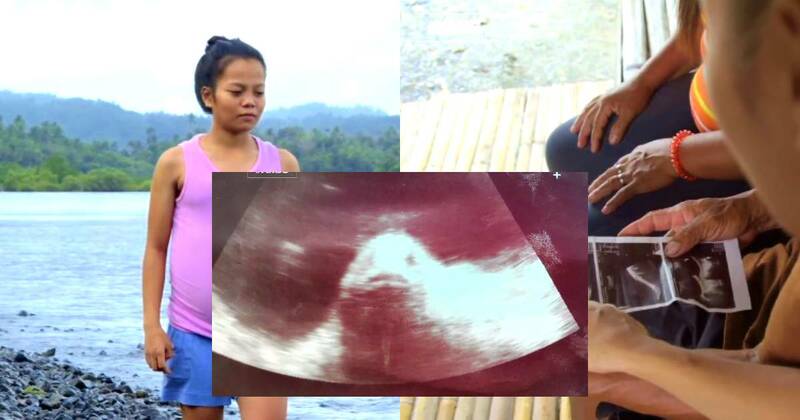 You read that right-- Kimberly appeared to have a fish growing in her tummy! The villagers started to speculate how this could have happened, and Kim's own grandmother had a theory of her own. Apparently, Kim loved to swim in the sea without any underclothes on! Her grandmother thinks organisms must have penetrated her, hence the being growing in her stomach. 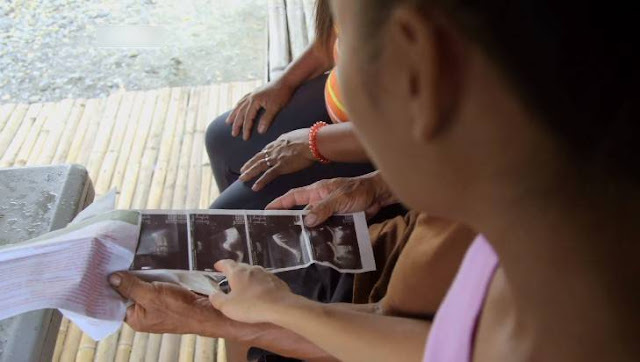 One medical specialist, however, believed it was impossible for one person to get pregnant with a fish! 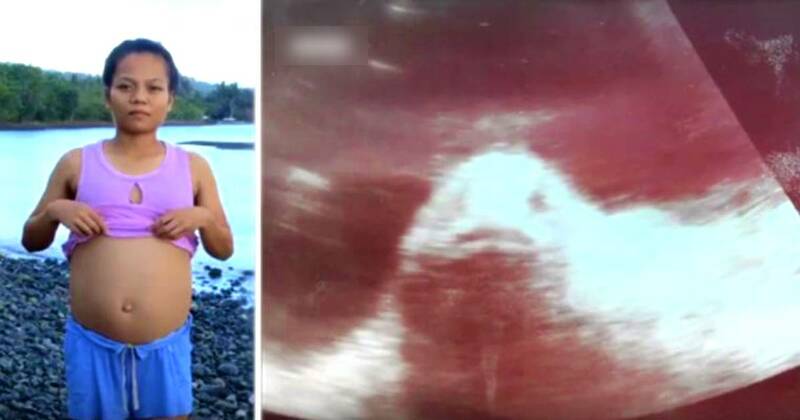 She reckoned it was something else, like a cyst that just accidentally appeared like the image of a fish in the first ultrasound! The doctor says Kim actually needed medical attention for this cyst! However, not everyone is convinced. 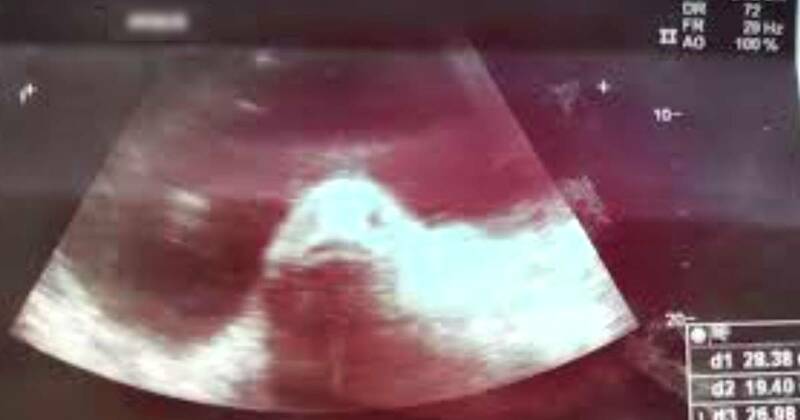 They believe there was a reason why there was a fish that appeared in her ultrasound images. Well, we'll let you decide what to think of this curious case. Do you think Kimberly is actually pregnant with a fish?